Each year, the Pork Checkoff invests in consumer research. National Pork Board CEO Bill Even says the latest study offered unique insight into what happens at the meat case. Secondly, consumers have been confused with the names used for pork cuts. There is a rule of thumb for any business—ignore the customer at your own peril. 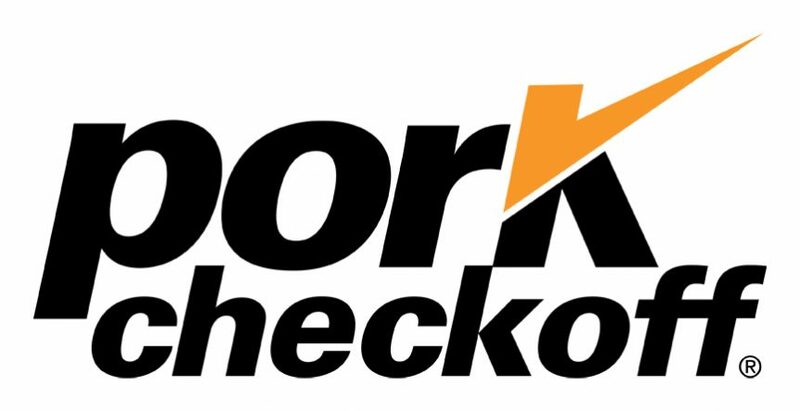 For more information, producers can contact the Pork Checkoff Service Center. Go to Pork-dot org or call 800-456-PORK.